On March 7, CONEXPO-CON/AGG, a great event of construction equipment in the world was being held in Las Vegas, a city of exhibitions and a city of recreation in the world, which has attracted the participation of all international brands, and a large number of professional visitors from every corner of globe have been here to visit and experience machines made in different countries. The Chinese construction equipment brands have become stars on this exceptional showcase, with more than 100 Chinese machine makers and component suppliers having participated, which include XCMG, Sany, Zoomlion, Shantui, Sunward, LiuGong and SDLG. China Chamber of Commerce for Import and Export of Machinery and Electronic Products (CCCME) and China Construction Machinery Association (CCMA) have successfully held an international promotion event for Chinese construction equipment brands. As part of this promotional event, executives from seven Chinese leading manufacturers showed up on the press conference on Chinese construction equipment and demonstrated the brilliance of the Chinese construction equipment brands to the world. The press conference has attracted journalists from more than 40 well-known professional media such as Construction Equipment, Roads&Bridges, BAUM, Crane Today, World Highway, International Construction, Construccion Pan-Americana, Contractor, Diesel Progress North American, Machinery Outlook, Construction Machinery, Construction Machinery & Maintenance, Building Machinery, Construction Machinery Technology and Management (CMTM), China Road Machinery Network, www.cncma.org and www.ccm-1.com. The reporters from People's Daily, Xinhua News Agency, CCTV and China Daily also attended the press conference and made interviews. 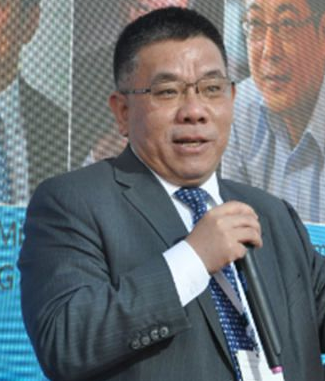 Wang Guiqing, Vice Chairman of CCCME, presided over the press conference. "In order to let the world clearly know the development of the Chinese construction equipment and enhance the awareness of the Chinese construction equipment brands, and in an effort to let the Chinese construction equipment have opportunities to participate in the construction of homeland of human beings and make contribution to the infrastructure construction of each country, CCCME and CCMA jointly hold this international promotional event of Chinese construction equipment brands by taking advantage of Conexpo-Con/Agg in a bid to present the latest development of Chinese construction equipment industry as a whole and promote the leading Chinese manufacturers," said he. 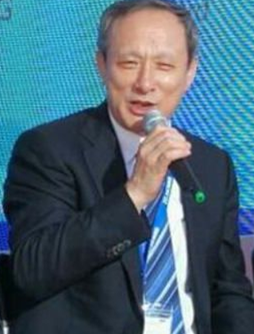 Zhang Yujing, Chairman of CCCME, delivered a speech. 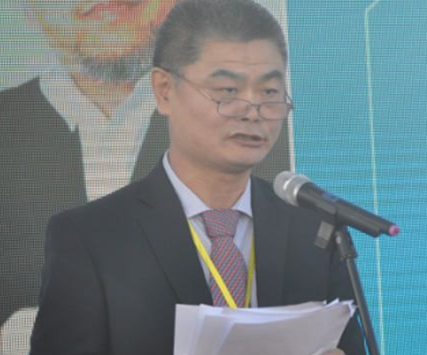 Qi Jun, Chairman of CCMA delivered a speech. 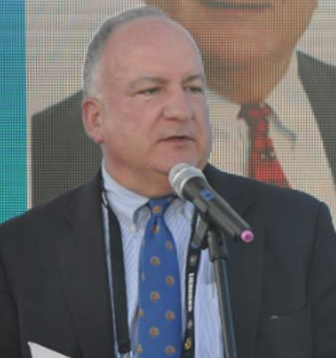 Nick yaksich, Senior Vice President of AEM, the organizer of Conexpo-Con/Agg delivered a speech. 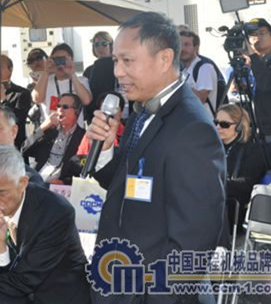 Yang Yihang, the Commercial Counselor of Consulate-General of China in San Francisco, delivered a speech. 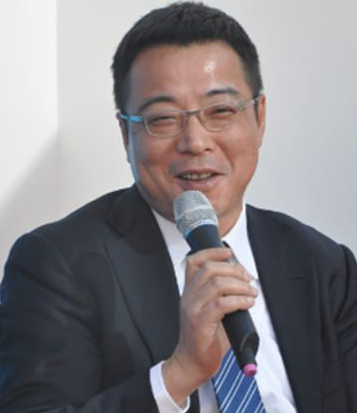 Zhou Xianbiao, Managing Director of CMTM presided over the dialogue. "Chinese construction equipment is one of the most internationally competitive sector among the Chinese equipment manufacturing industry. All the leading Chinese manufacturers showed up in Las Vegas to participate into this gathering, which is an important step for Chinese brands to march into the world," said Zhou Xianbiao. 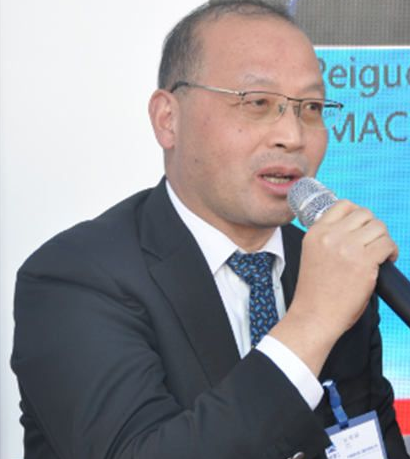 Wang Min, Chairman of XCMG, is giving a speech. 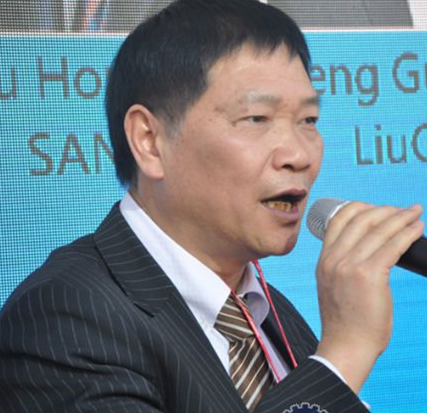 Zeng Guang'an, Chairman of LiuGong, is giving a speech. 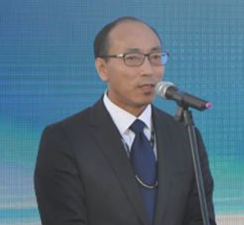 He Qinghua, Chairman of Sunward, is giving a speech. Zhang Xiuwen, Chairman of Shantui, is giving a speech. 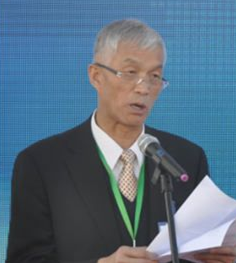 Wu Peiguo, Chairman of SinoMach Heavy Industry, is giving a speech. Xiong Yanming, Vice President of Zoomlion, is giving a speech. 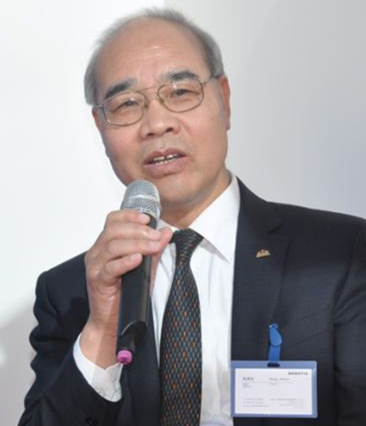 Yu Hongfu, Board Member of Sany Group, Chairman of Sany Heavy Machinery, is giving a speech. 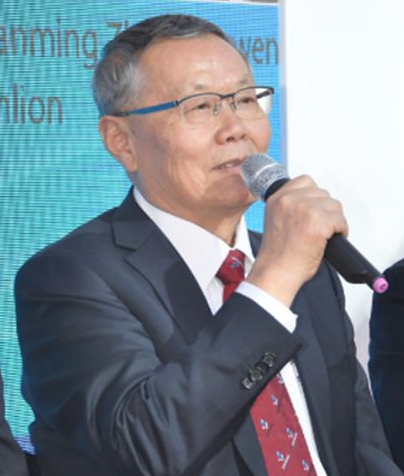 During Q&A, Wang Min and Zeng Guang'an answered the question of a international media journalist on how the Manufacturing Industry Return proposed by President Trump will influence the Chinese construction equipment industry respectively, and He Qinghua answered the a question of an international media journalist on how to compare the Chinese construction machinery and western construction machinery. "Chinese construction equipment is a star of China's equipment manufacturing industry. The task of CCCME is how to provide assistance to enterprises and enable the Chinese construction equipment brands to shine more brightly on the international arena. 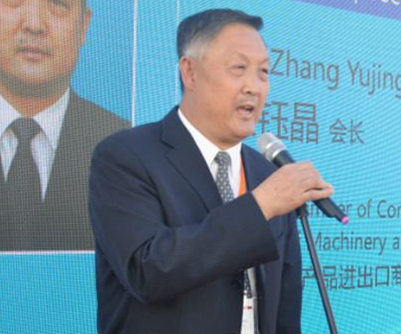 This event is only a beginning, and we will further understand demand of enterprises and provide them with more attentive service in a bid to make the Chinese construction equipment brands be known to the world," said Wang Guiqing, Vice Chairman of CCCME.